Episode #178 – Now With Reduced Audio Quality! 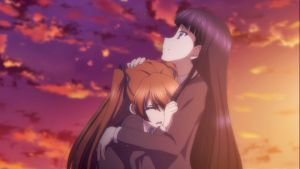 We review White Album 2 and we come up with the best anime ever featuring King Tut and a magical girl dog! Plus we talk Winter 2014 anime, what we are watching, news and DVD picks. This show is 2 hours of awesomeness!